Roland has over thirty years experience in accounting and management. Prior to joining the firm in 1985, Roland had a total of nine years experience in both private and public accounting. His three years in private accounting afforded him the opportunity to gain extensive experience in manufacturing accounting with a multi-national company grossing $90 million in sales; and in construction accounting with a $200 million construction company with offices located throughout North America, Canada and Mexico. 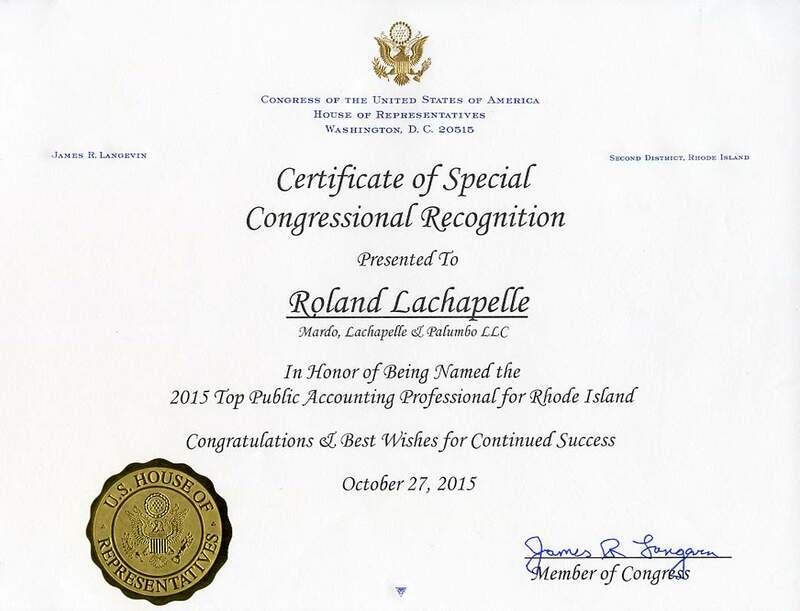 Roland’s thirty-four years experience in public accounting extends to all areas of audit, review, compilation, tax, financing, and business consulting engagements of privately owned companies, including corporations, partnerships, sole proprietorships, trusts, estates, and individuals. He is presently responsible for the overall management of the firm. Areas of industry experience include credit unions; manufacturing; construction; retail; wholesale; legal, medical, insurance and other professional services; automobile dealerships; real estate; municipalities; textile; non-profit organizations; government agencies; and broadcasting. He has also been involved directly or indirectly with mergers; acquisitions; reorganizations; chapter 7 & 11 bankruptcy proceedings; foreign-owned subsidiaries including taxation issues; personal financial planning; estate planning and administration including the preparation of federal and state estate tax returns; and representation of clients in federal and state tax audits. Roland has been Managing Director since 1985. Roland's involvement in non-profit organizations includes civic, religious, educational and charitable organizations. 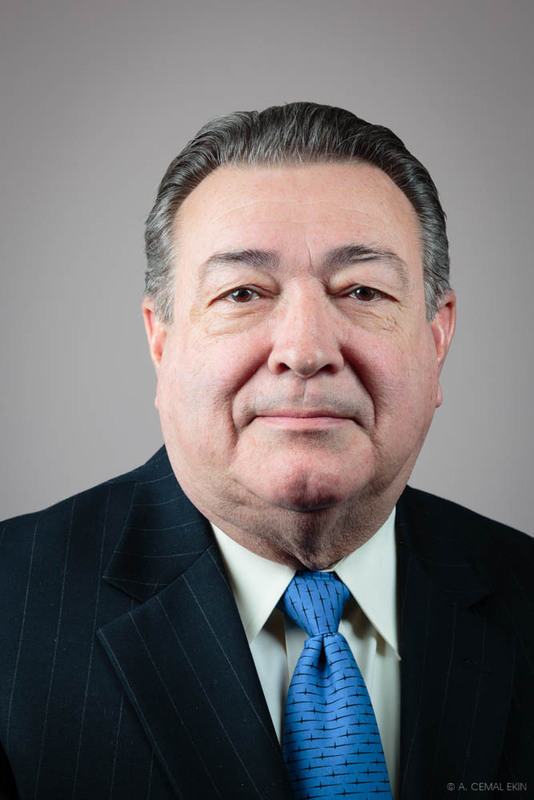 Roland has been on the Board of Directors and a member of various committees for Navigant Credit Union since 1993. He is a member of the Aurora Civic Association and has volunteered for a number of organizations. 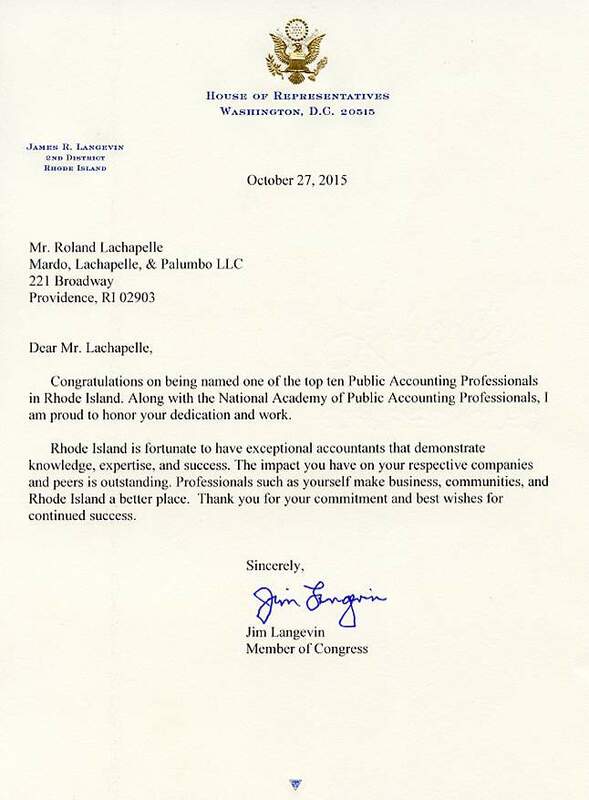 He is a past member of the National Association of Accountants; Pawtucket Rotary, volunteer for the Ocean State Adoption Resource Exchange, Board of Director and Treasurer for the Rhode Island Chapter of the National Committee for the Prevention of Child Abuse, Team Manager at St. Anthony T.I.P. Youth Baseball League and former Treasurer and Board of Director; and past member of the St. Augustine School Board and their Capital Campaign Committee Chairperson.